The most important equipment for e-cigarette players is nothing more than a pure mechanical kit, a vape pen kit with protective chipset, a TC box mod, a semi-mechanical box mod, and so on. 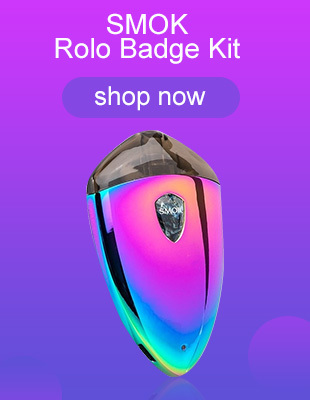 These can be roughly divided into 2 categories: the first type is directly or almost directly connected to the battery, such like a pure mechanical kit, a vape pen kit with protective chipset, a semi-mechanical box mod. The second type is the voltage regulating output through the circuit, and the TC box mod is representative of this category. So which battery is the right one to choose? The 18650 power battery with high current output is the mainstream power source for the above equipment. Reality has the contradiction between current output capability and capacity, so it must face choice. Choosing a battery is simply a combination of the device’s output capability and the resistance limit of the player’s own DIY coil. Let’s analyze it below. 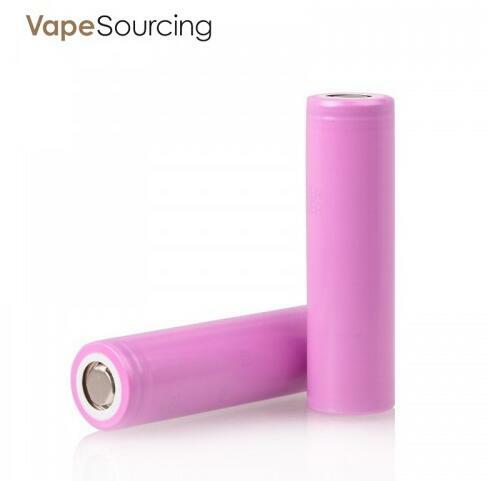 Let’s talk about the common 18650 and 18350 battery. 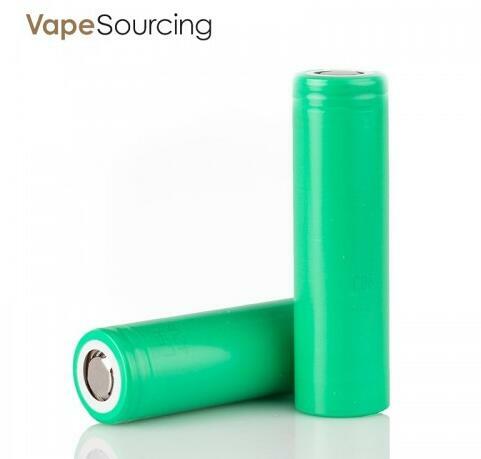 The 18350 battery is small in size and has a much larger internal resistance than the 18650, so the output may not have the violence like the TC box mod, but the portability is good. The current mainstream continuous discharge current 18650 power battery is 30A Sony C4, as an example, assuming 0.1 ohm resistor, what is its output? Take single battery as an example, it is obtained by P=U*U/R, 4.2*4.2/0.1=176.4W, which means that the resistance is 0.1 ohm. When the battery is fully charged, the output power is 176.4W, and there is no constant voltage circuit, and the power is continuously decreasing. This needs to be understood. From P=I*I/R, I=42A, then C4 can’t stand it. What should I do? With C4 30A continuous discharge, the current reverses how small your resistance is (limit): P = U * I = 4.2 * 30A = 126W From P = I * I * R, R = 0.14 ohm. Now it’s time to know that C4 is used in the first class of equipment, and your resistance should not be less than 0.14 ohms. Of course, the ignition of the electronic cigarette is between the instantaneous discharge current and the continuous discharge current. It is said that the C4 instantaneous discharge current can reach 45A. But for safety, the bottom line of 0.14 ohms is not difficult to hold. The C4 capacity is 2100MAH, which is a little small. Samsung 30Q, LG HG2 have the capacity of 3000MAH 20A continuous discharge capacity, can’t that work? The answer is of course yes, but there is a requirement for the limit resistance of your DIY coil. From P=U*I=4.2*20A=84W and P=I*I*R, R=0.21 ohms, that is to say, this limit resistance is maintained. Samsung 30Q and LG HG2 are safe.After all, their endurance is much stronger. Although their internal resistance is about 10 milliohms larger than C4, some people say that the output of smaller internal resistance is more violent, but I also want to say that in the case of short circuit, the output is more violent. Do you understand? In conclusion, here I highly recommend Samsung 30Q 18650 battery and Samsung 25R 18650 battery. Good quality, last-long life, which is the best choice for vapors.